A beautiful melody, scored sympathetically for training/junior band. An original composition which brings a moment of beauty to engage even the youngest of players. 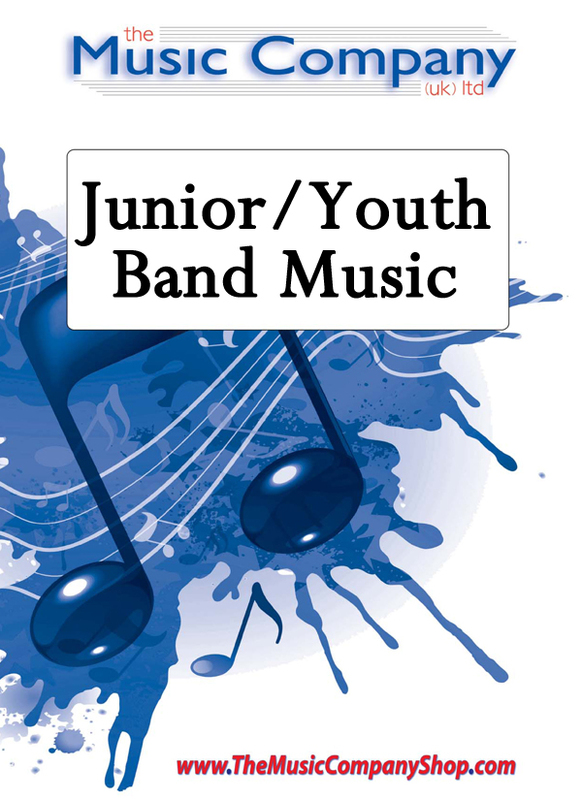 Specially gauged for training/junior band players.